Wheelie Bin Hire: What You Should Know Before Arranging Your Bin Hire! Wheelie bin hire: we speak to many customers who have not previously arranged wheelie bin hire and wheelie bin services for their company (i.e. they are new in business) or they have increased in size to the point where council provided collections will no longer suffice. 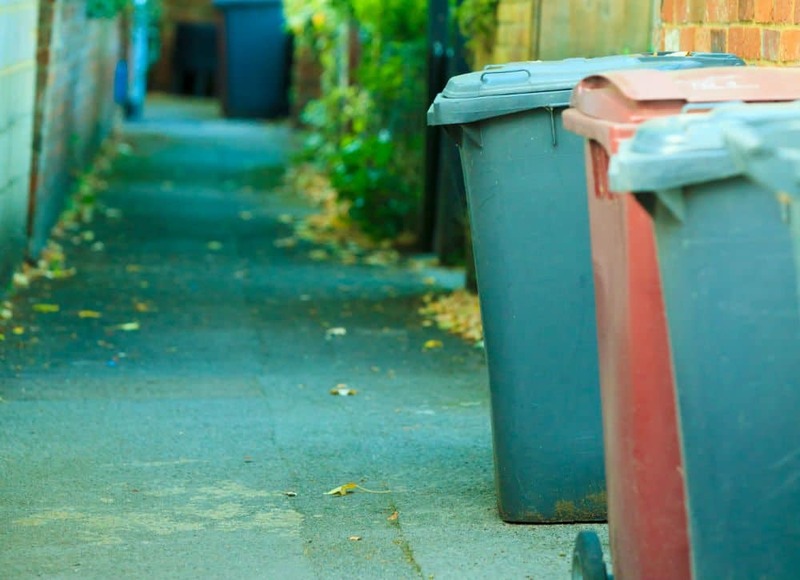 Most council provided wheelie bin hire services can be quite limited as to quantity and frequency – for example Banyule Council in Victoria only collects 240 litre bins once a week. How Waster can help small business with wheelie bin hire! Whether you require wheelie bin hire Sydney, wheelie bin hire Melbourne or wheelie bin hire Brisbane – Waster can certainly help you. Waster is designed for small and medium businesses – and make the process of arranging wheelie bin hire – and larger dumpster services really easy and cost effective. Our wheelie bin hire service guarantee – if you are unhappy with our service for any reason – you can cancel at any time on 30 days notice. You will never be locked into a service that does not work for you. Our wheelie bin hire price match guarantee– we will match any written or emailed “like for like” quote for the services as described above. You can be confident that you are receiving excellent pricing from Waster as well as excellent service. Before you book your bins – we suggest you check out the following info on wheelie bin hire so you avoid any mistakes. What size of bin do you need for wheelie bin hire services? The waste management and recycling industry in Australia measures bins in volume contained – bins for wheelie bin hire in Australia are generally standardised sizes (to facilitate collection by varying garbage truck systems and equipment). Check out our more detailed blog under bin sizes Australia. Smaller wheelie bin hire are described in litres i.e. the standard small wheelie bins are in sizes 120 litre (0.12 cubic metres), 240 litre (0.24 cubic metres), 660 litre (0.66 cubic metres) and 1100 litres bins (1.1 cubic metres). Remember that one cubic metre is 1000 litres. Check out bin sizes below in our image above. Do you require a lock for your wheelie bin hire? For details in this regard check out our blog on garbage bin collection. We have had a customer recently who phoned a couple of times saying we had not collected his bin – it turned out that a neighbour was dumping in his bin without him knowing! For more info on wheelie bin hire check out the detailed blog at bin collection day to ensure your bin is not missed and what to do if it is. See our recent blog on rubbish collection Brisbane for how to avoid a dodgy supplier. If you seek any specific info re wheelie bin hire in Sydney, Perth, Brisbane, Melbourne or any other metro region – please call us on 1300 927 837. 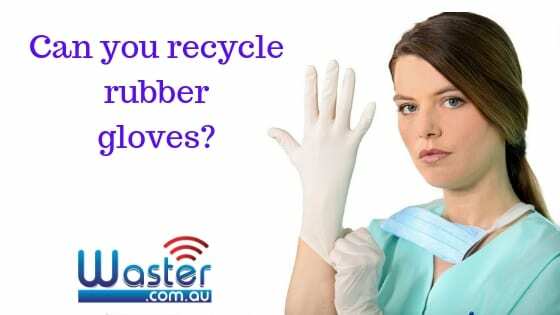 Disposable Gloves Recycling: Can You Recycle Rubber Gloves?